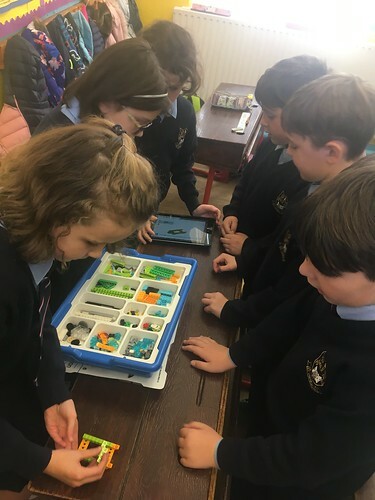 Pupils in 3rd class were studying The Stone Age, Buildings and materials used for building during October. 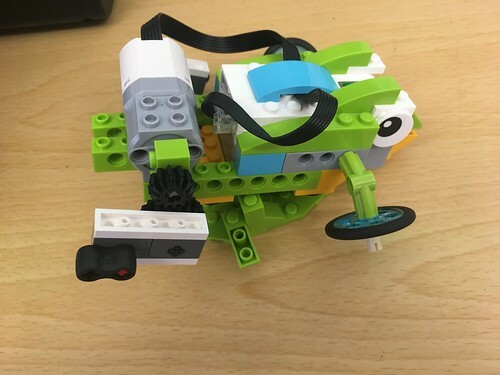 As part of this learning, they used the Lego WeDo 2.0 sets to simulate an Earthquake...here are the exciting results! 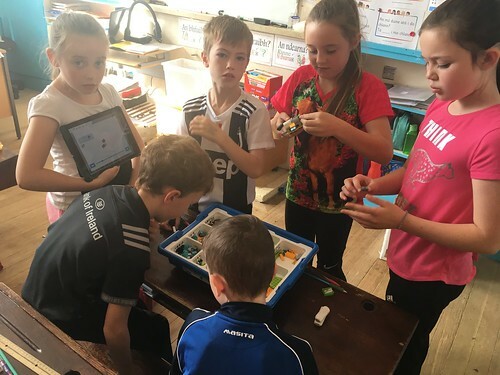 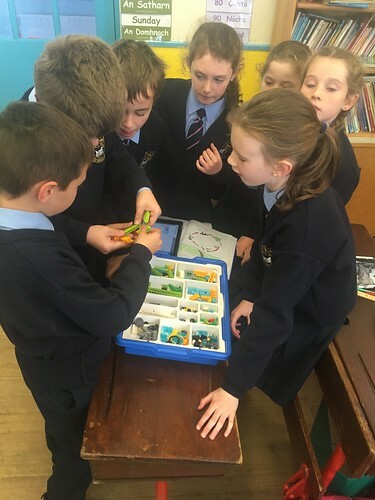 In session 2 of Lego WeDo 2.0, 3rd class were onto the froglet stage of The Lifecycle of The Frog. 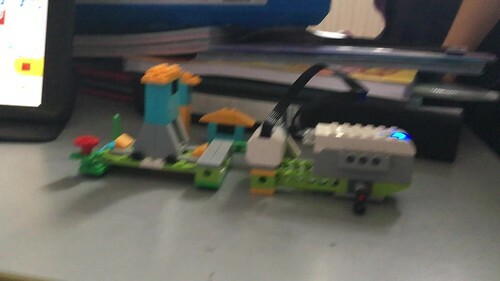 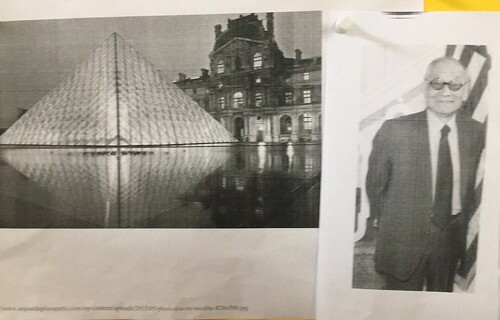 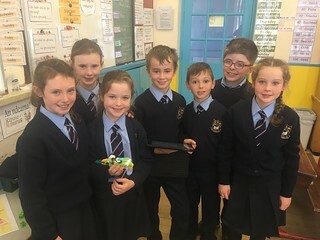 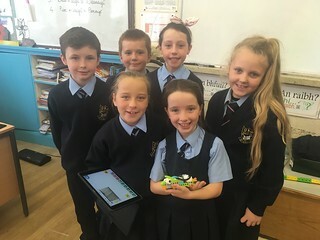 Each group worked very well together showing great persistence and teamwork and the excitement was palpable when they connected the froglet via Bluetooth to the ipads and they got the froglet to move! 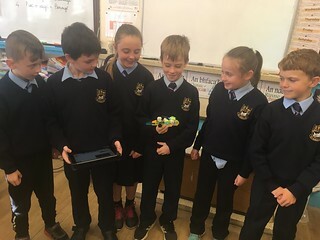 They were even more excited to show off their creations when Mr Kelleher visited the classroom! 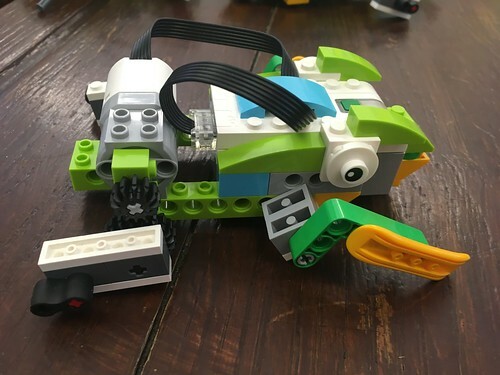 Click on the picture to see the froglet in action. 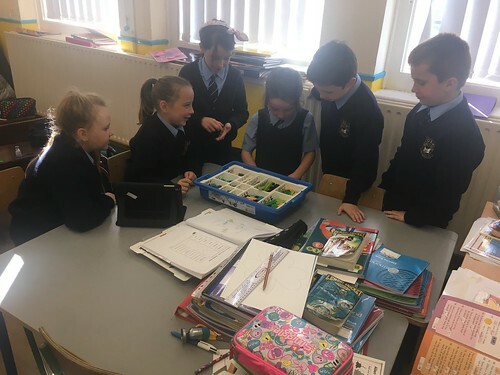 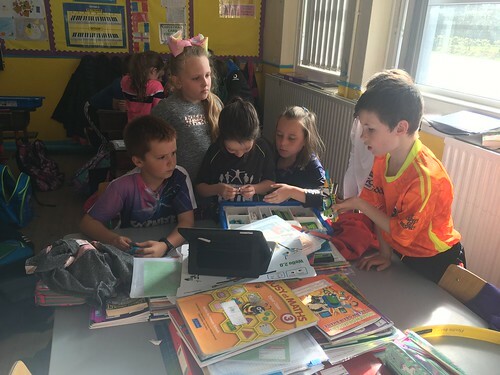 Third class have been learning about animals and their habitats in Science and as part of that they learned about the Lifecycle of The Frog. 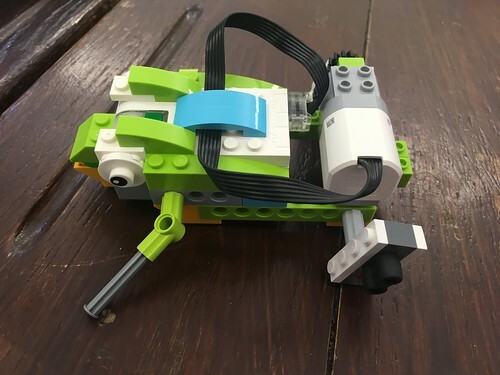 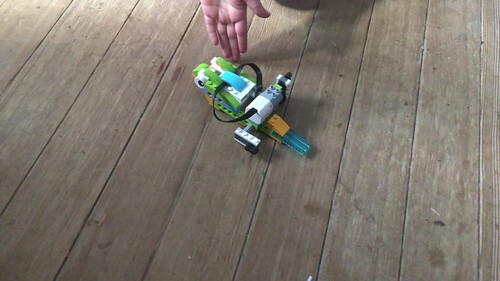 They are now using this as a basis for their Lego WeDo 2.0 projects. 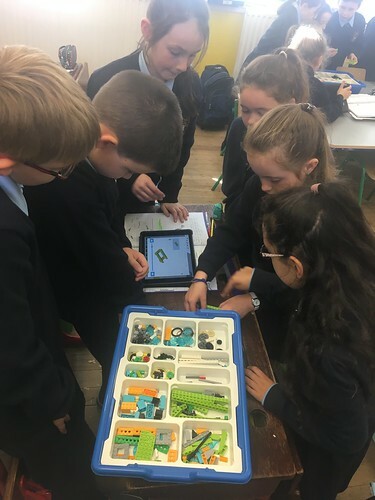 Welcome to the new school year, we are looking forward to doing many technology projects throughout the year!